SNHR is an independent human rights organization that is not affiliated to any party or political side. SNHR has been documenting human rights violations, victims, and detainees in Syria since 2011. 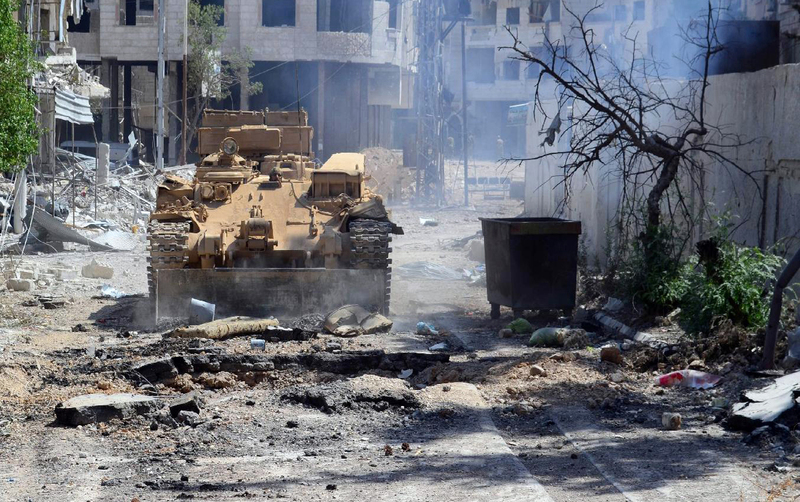 Since the first moments of the Islamic State declaration on 9 April, 2014, violations perpetrated by IS hasn’t stopped against the Syrian people in all the areas it controls or has raided. IS adopted at first a policy to kidnap and torture media and relief activist in addition to arresting members of local councils and systemically attacking minor battalions and kicking them out of their territories in order to continue expanding gradually in the liberated areas. Islamic State imposed strict restrictions against freedoms and expression, and silenced any opposing voices within its areas. All this made people call for the help of rebels to save them from the violence and dominance of this new dictator faction which followed the steps of Syrian regime in its terrorist dictator rule. Many parties tried to end the conflict between residents and IS but all this attempts failed by given the continuous authoritarian practices of IS whom the Syrians revolted against.